Hakusuikan is surrounded by mesmerizing green nature and the blue bay of the area. 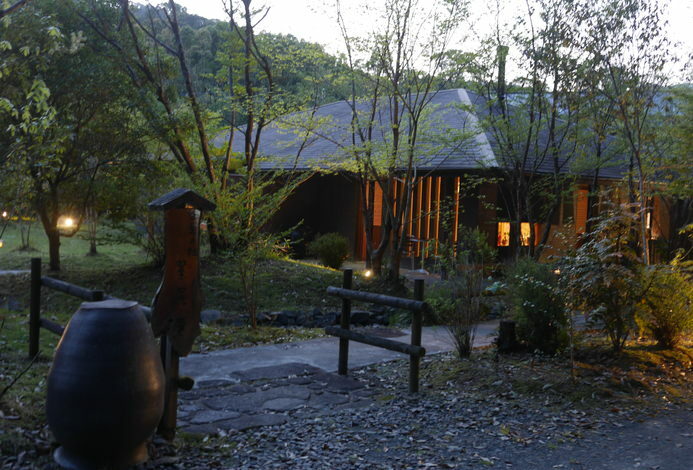 The ryokan is integrated perfectly well with the nature, and you will be able to feel the traditional Japanese atmosphere we have at this ryokan. 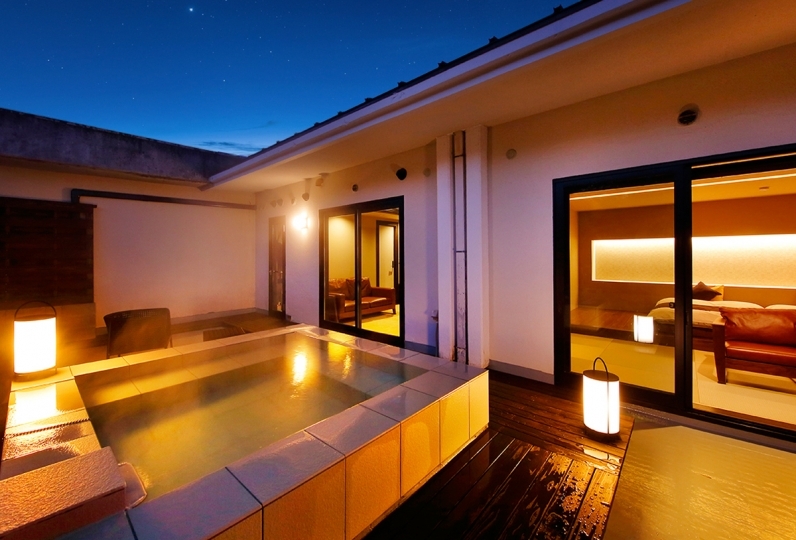 You will be able to take a dip in the Genroku-style bath, which is an Edo-era type of bath. 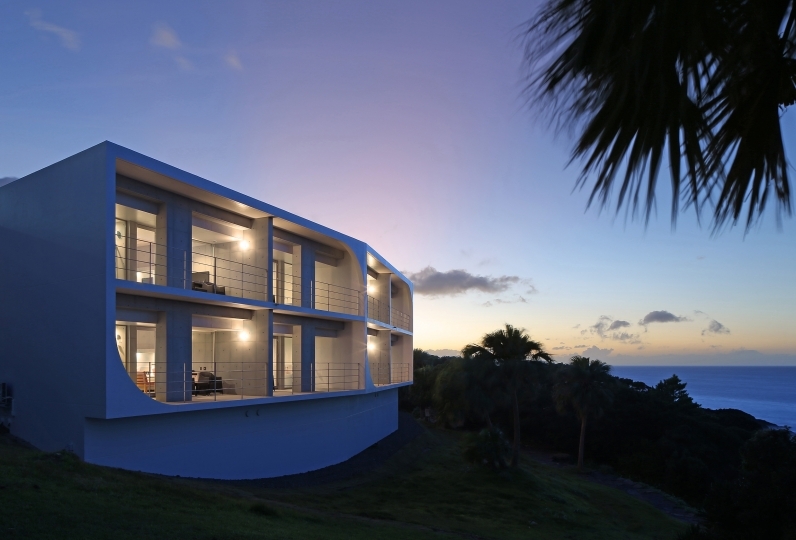 In addition to that, we also have open-air hot-springs with a panoramic ocean view. Here you will be able to relax fully. Not only do we have one of the best hot springs of the area but we are also very proud of the cuisine we offer. While experiencing the best of omotenashi, we will also serve you local food from the mountains and the sea of the area. Please enjoy our delicious cuisines with the Satsuma sake we offer. In the vast site, you can feel the history of Satsuma with your eyes and your skin. There is a Satsumadori Hall based on the concept of: knowing Satsuma if you come here. Items carefully selected from about 3,000 collections are displayed. So why don't you escape the hustle and the bustle of your every day city-life and relax in the historical area of Satsuma? The resort has a nice environment with swimming pool, fascinated onset facilities and an amazing Japanese room. Our who... Read more The resort has a nice environment with swimming pool, fascinated onset facilities and an amazing Japanese room. Our whole family enjoyed the trip very much. The dinner was excellent that we liked very much. The only recommendation is the breakfast buffet queueing. It is quite busy as lot of customers come in similar timeslots. Suggested that hotel may expand the more venue for breakfast to alleviate the situation. The resort has a nice environment with swimming pool, fascinated onset facilities and an amazing Japanese room. Our whole family enjoyed the trip very much. The dinner was excellent that we liked very much. The only recommendation is the breakfast buffet queueing. It is quite busy as lot of customers come in similar timeslots. Suggested that hotel may expand the more venue for breakfast to alleviate the situation. What if I could be one of the candidates if I would stay at Ibusuki? 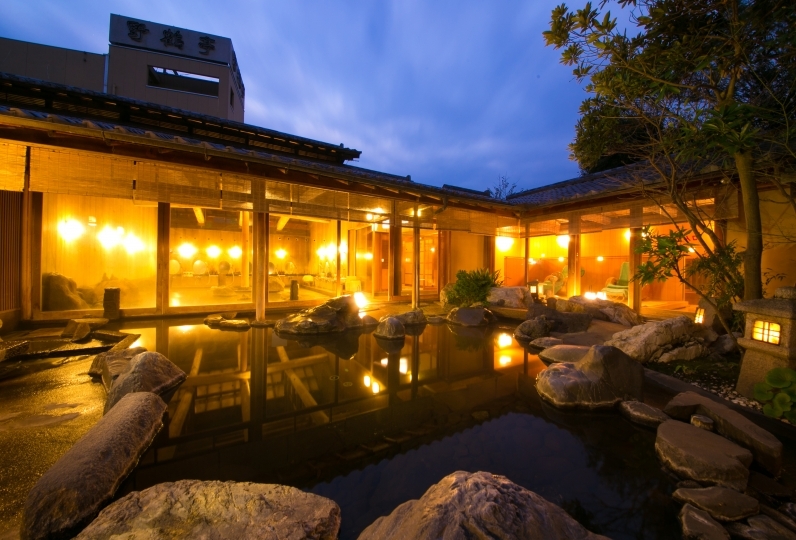 It is a so-called large-scale ryokan, but I think that you can be satisfied with the careful consideration. Italian is recommended for dinner. I was able to spend a relaxing time in a beautiful garden, a large Genroku bath and a Japanese room. Dinner at the traditional pavilion was a full course of Italian cuisine, atmosphere was good and satisfied. Thank you for being sent by cart during the rain. The Ibusuki hot springs of the lodge are well known as having beautifying effects. You may enjoy our famous sand baths or original hot spring baths and other types. 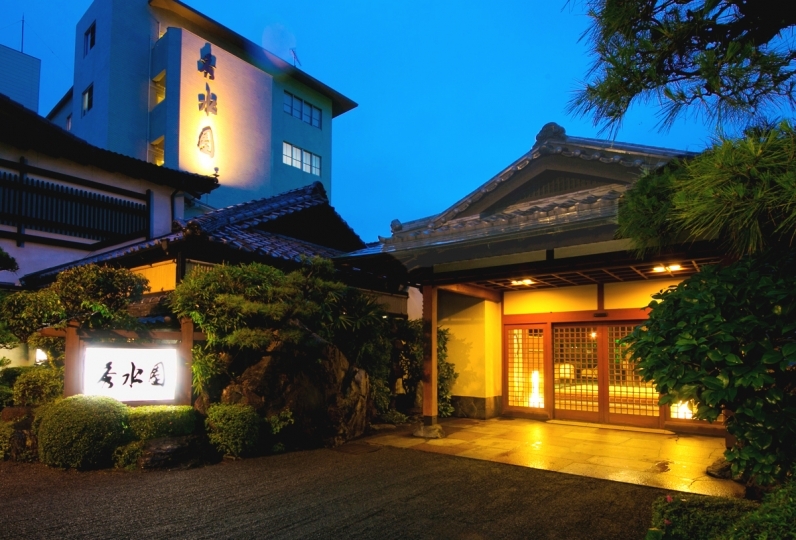 ◆Our 1000 square meter original hot spring bath represents the history of hot springs in Japan. a wonderful view from the hot springs. Enjoy this open environment. 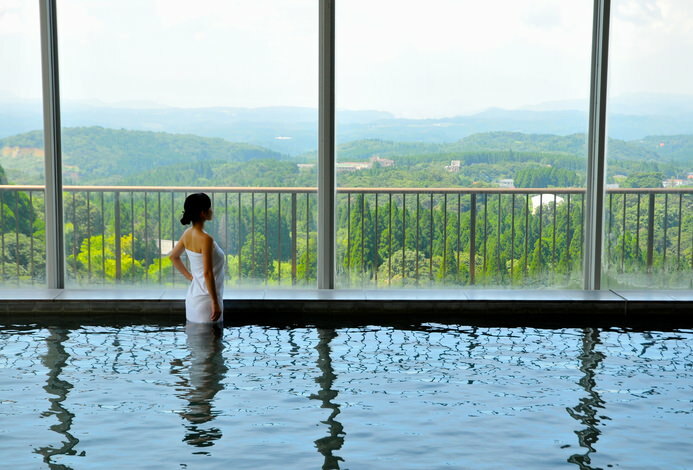 ◆The Shoun Bath allows you to enjoy the view of the pine garden. At night the lighted scenery is heavenly. This Satsuma Folk Gallery was opened by the founder of Hakusuikan. The collection includes approximately 3000 items. This includes the history of the Satsuma porcelain, Chinese pottery, Satsuma Artwork and items from Takamori Saigo. Most people pay 1500 yen to enjoy this gallery, however, there is a discount of 500 yen to those who stay here overnight. There are different types of "shochu" available here. You may enjoy free samples as well. You can also enjoy the dream shochu "Moriizo". There are different meeting rooms available. These are wonderful for conventions and other business meetings. We can accommodate large groups. Within the Satsuma Denshokan "La Fenice". Lunch courses are also available. ※If you can write in the free comment at the time of reservation, we will pick you up at a designated time by taxi (chargeable).